I don't always photograph children but Haddie makes me so glad I do. Is she not the cutest thing? 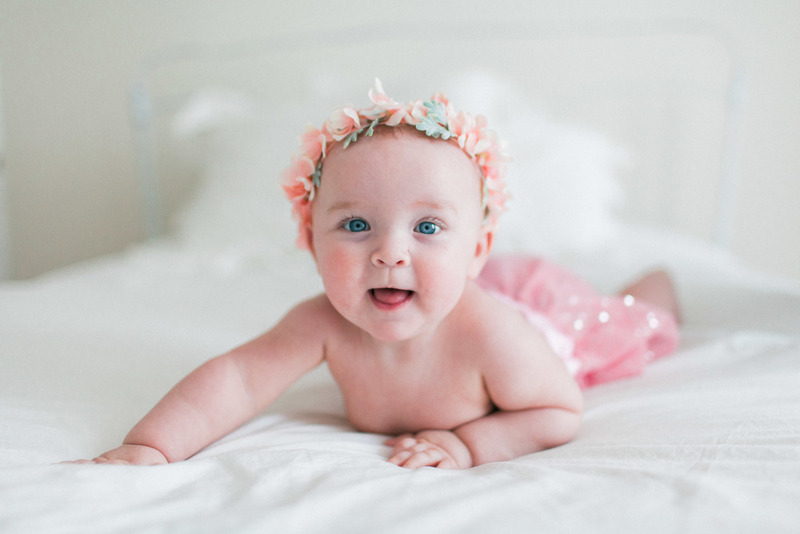 She is such an angel with those cherub rolls and blue eyes!